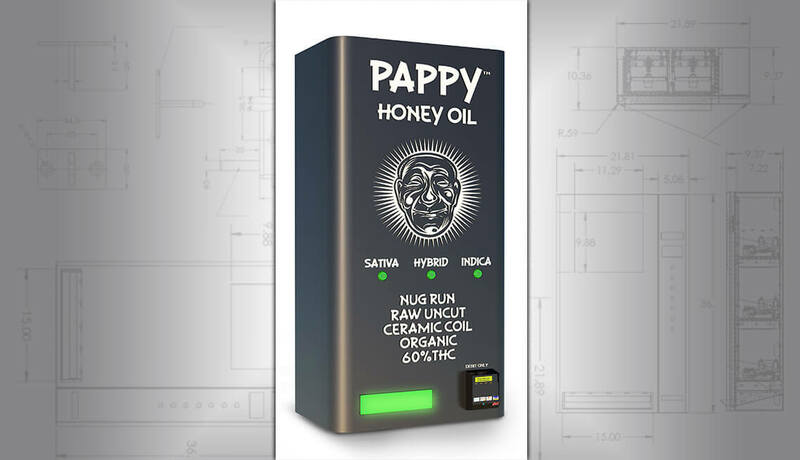 Probably the most prolific emerging market in North America today, due to recent changes in cannabis laws. 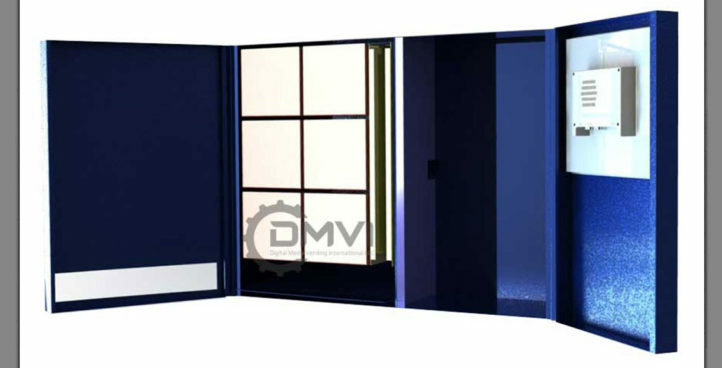 The best opportunities are maximized by getting in on the ground floor of something big. 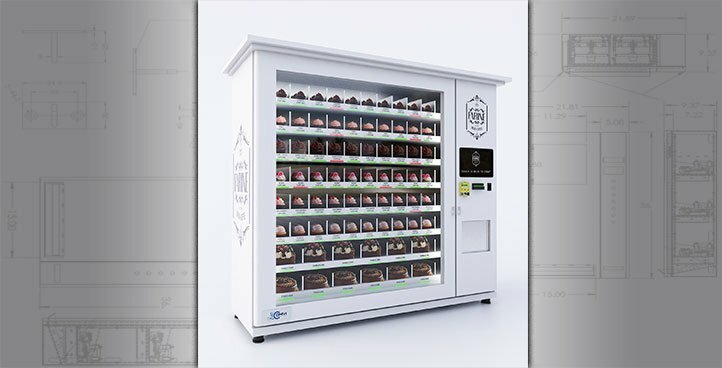 It’s the modern-day gold rush, so why not automate your dispensary with some cannabis vending machines. 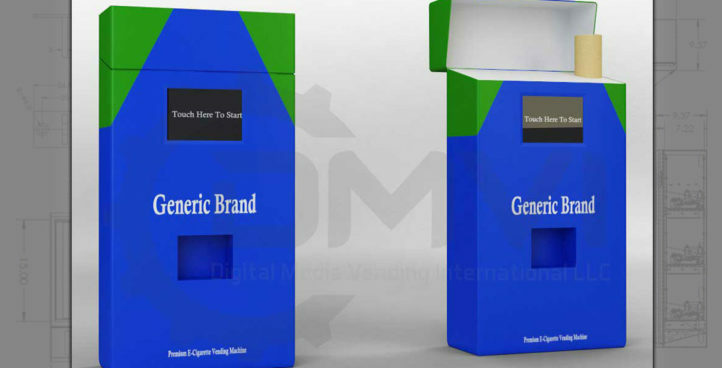 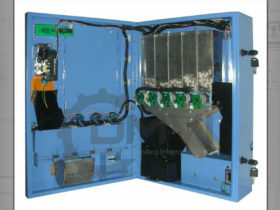 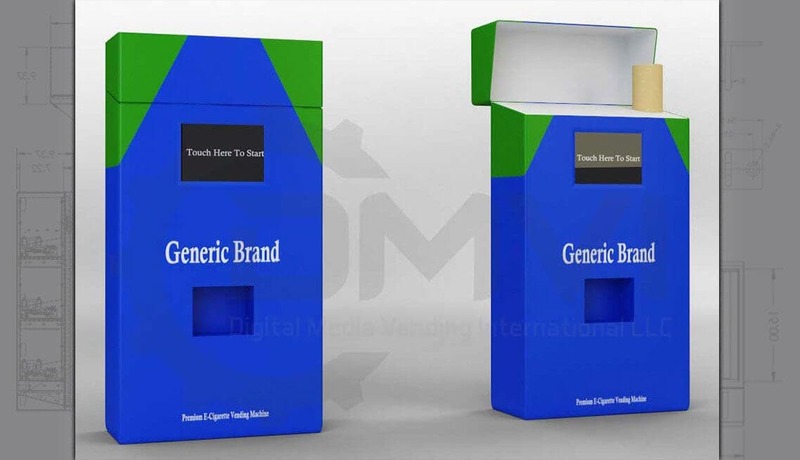 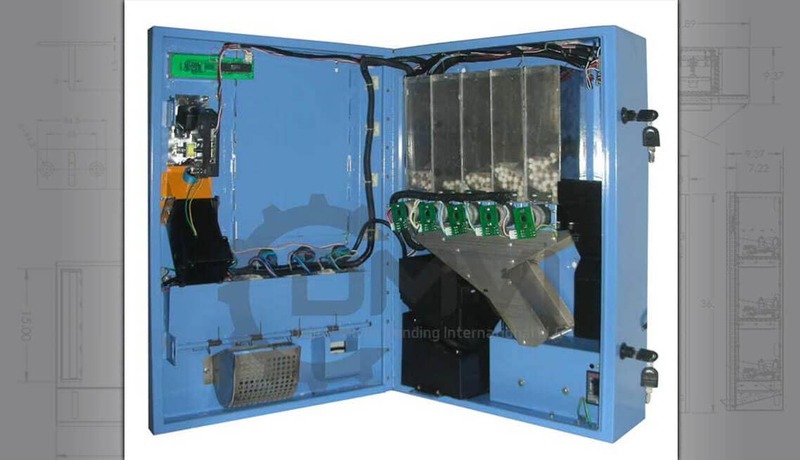 We have 10 selection wall-mounted vending machines or floor standing vending machines with up to 60 selections, capable of being customized to vend a vaporizer, bag, tub, tube, box or jar. 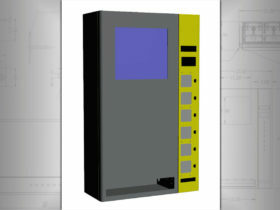 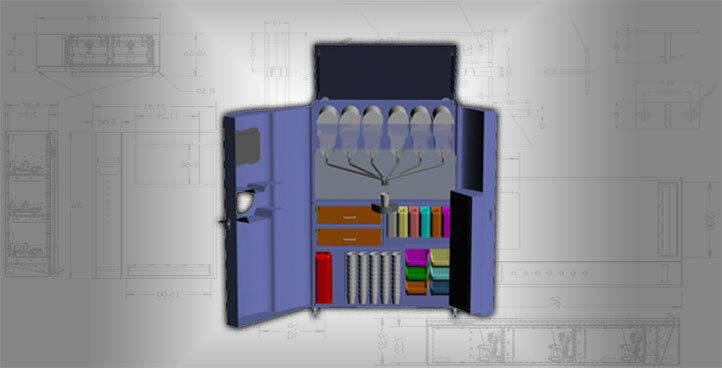 If you have a unique product, let us design a specific dispense mechanism for it and maximize the capacity. 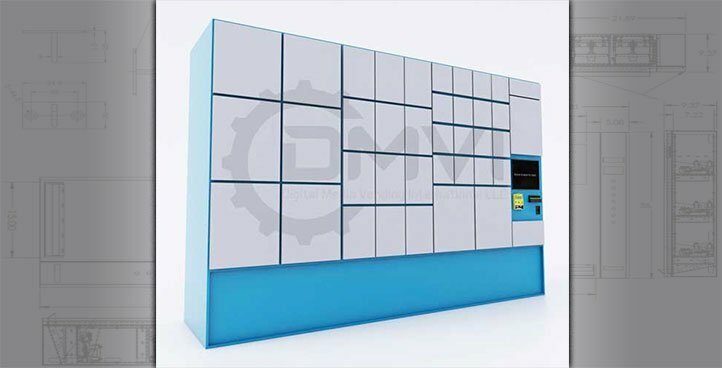 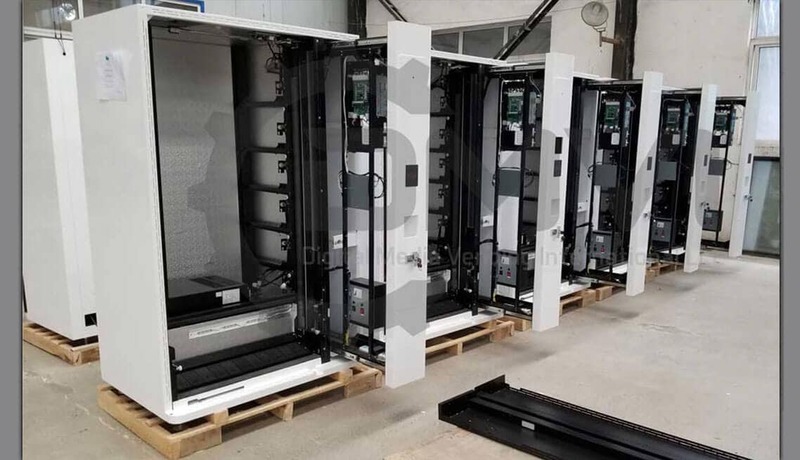 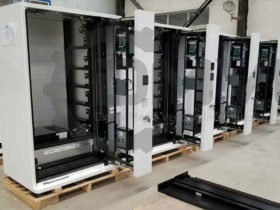 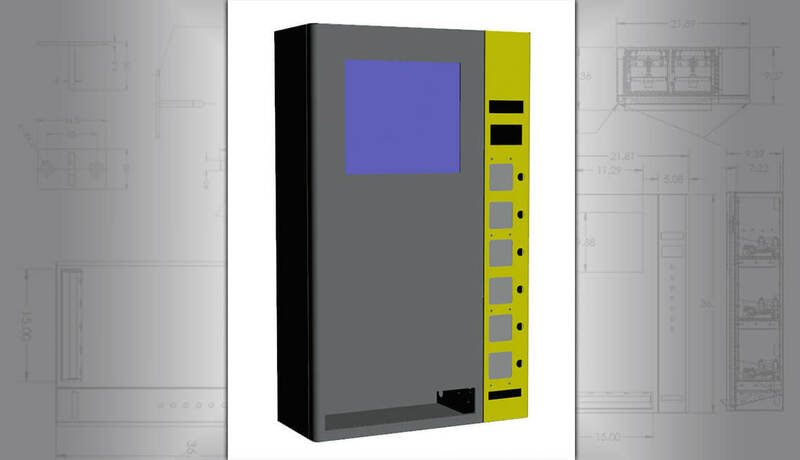 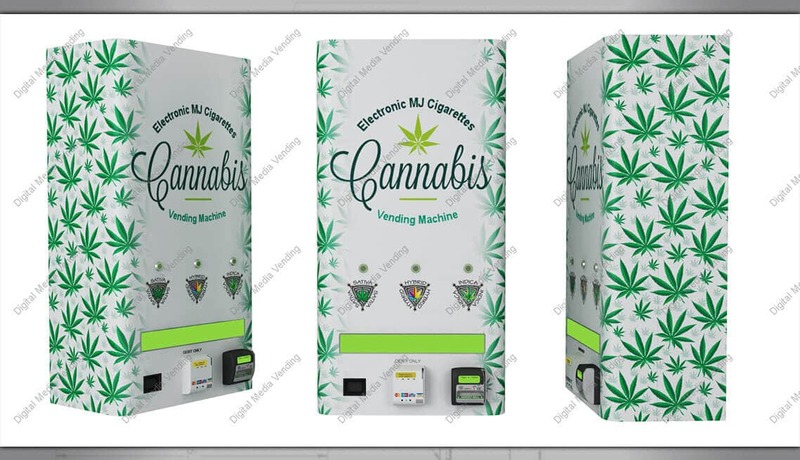 We can also custom design a vending machine with multiple dispense systems so that your cannabis vending machine can dispense various different products. 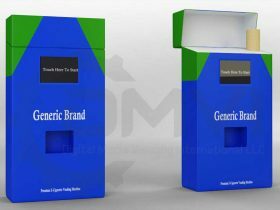 There are many and varied types of cannabis products, from single-use cannabis E-Cigs, cannabis jars, lotions and potions. 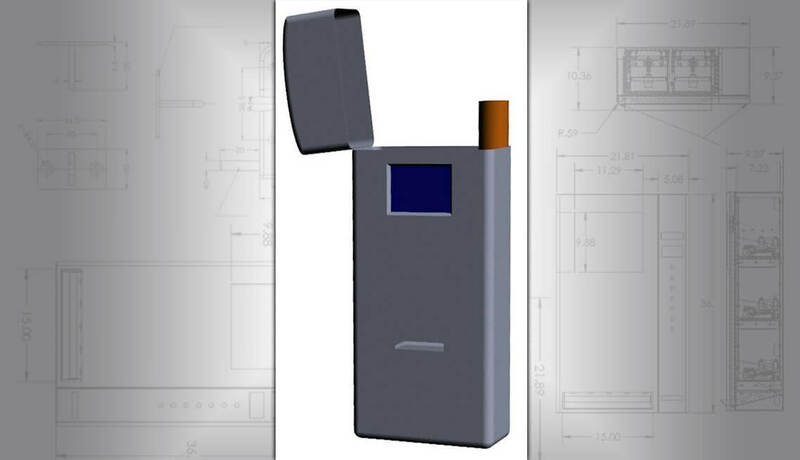 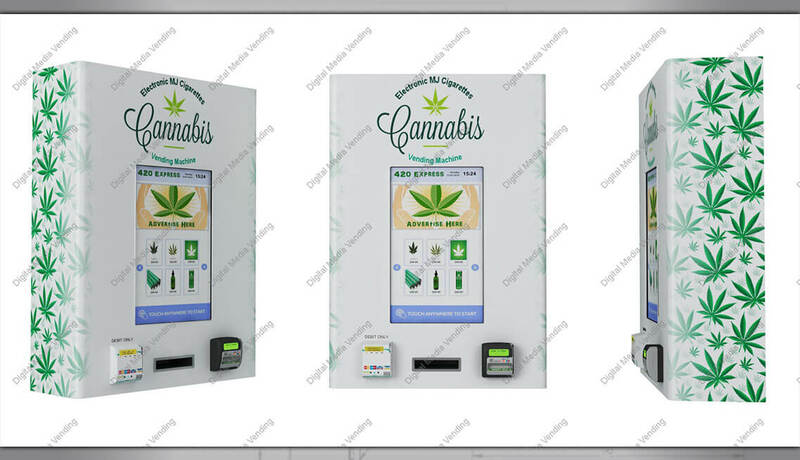 We can create you a cannabis vending machine that dispenses it all. 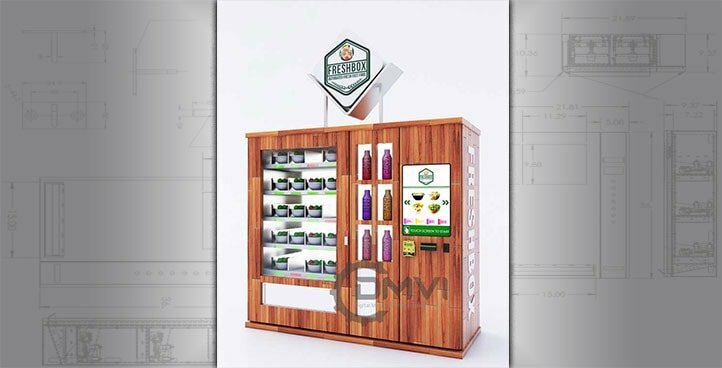 Automating your cannabis dispensary can reduce staffing costs, create accountability and reduce missing inventory. 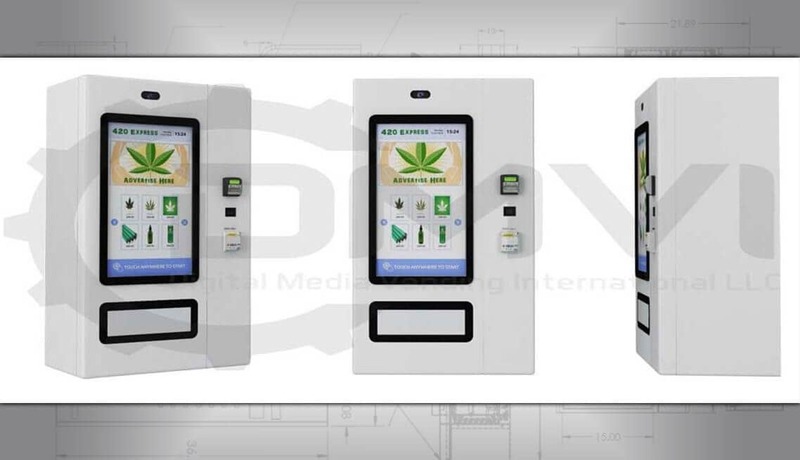 Touchscreen vending machines will offer your customer additional information about cannabis products. 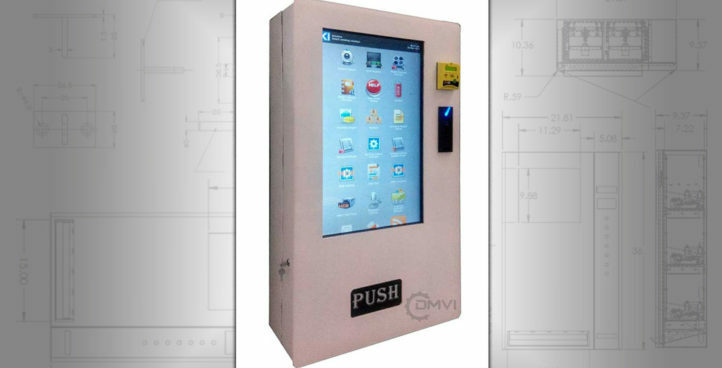 Depending on where the vending machine will be located, security is a key feature and we have many innovative solutions, like hidden locks, keyless entry and alarms. 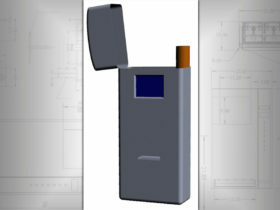 We recommend using the best bill validator to prevent the use of fake bills. 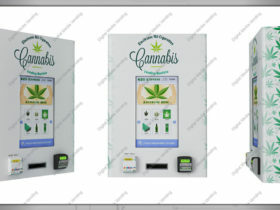 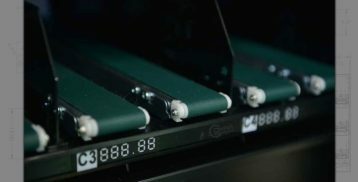 Once a bill has been inserted into the cannabis vending machine, it is securely stored away inside the machine and is almost impossible to get to without the keys.